Former Maneki Kecak member Fujikawa Chiai preps for her debut album as a soloist with the spacey track “Laika”. 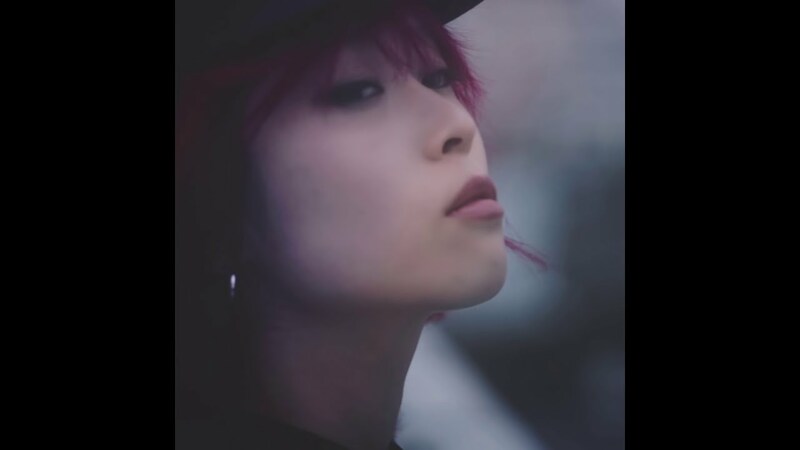 Softly funky and adorned with Chiai’s powerful vocals, “Laika” lives up to its Fujinaga Ryutaro (Elements Garden) pedigree with syncopated guitars solid downbeats. The arrangement maintains integrity while making ample room for Chiai’s vocal performance. 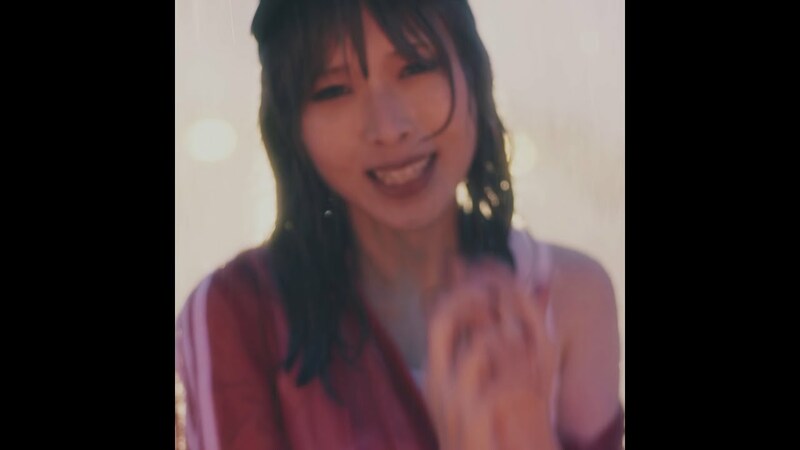 On the video side of things, Chiai gives a tough performance with a baseball cap crowning her coiff and a red jumpsuit consciously worn off her shoulder. The emotional performance gets even more heavy as the rain falls about halfway through “Laika”, and I say “Let if fall!”. 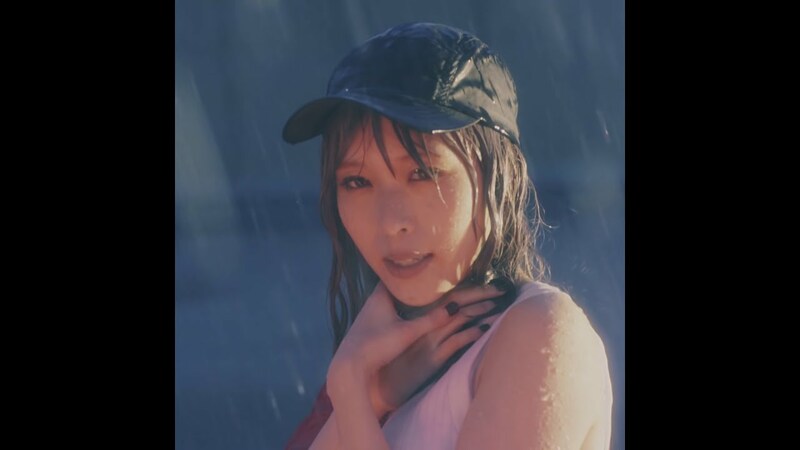 “Laika”, the debut album from Fujikawa Chiai, goes on sale May 7, 2019.